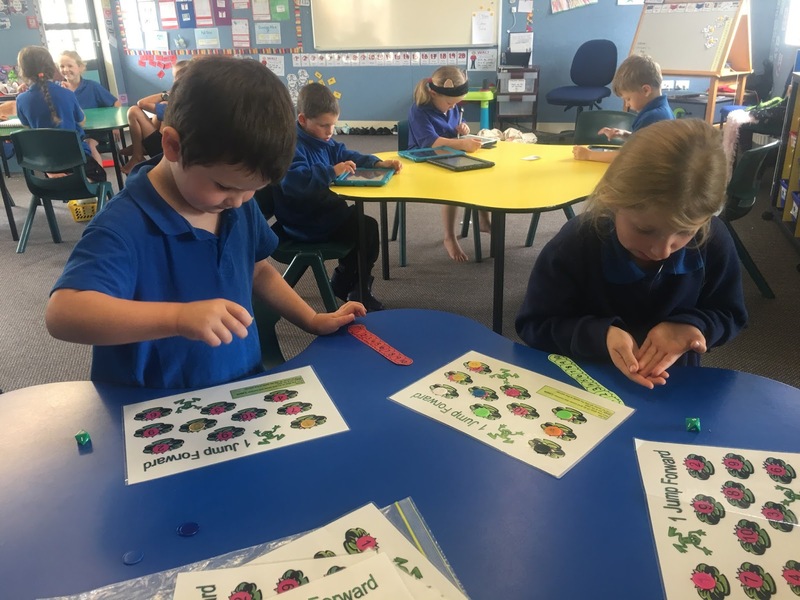 Room 1 has had a busy start to the year! Our first few weeks back have been disrupted with the school closing due to the weather. 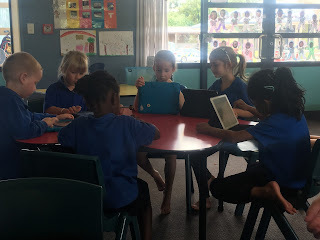 However, in-spite of this Room 1 students have been hard at work getting back into the class routines. 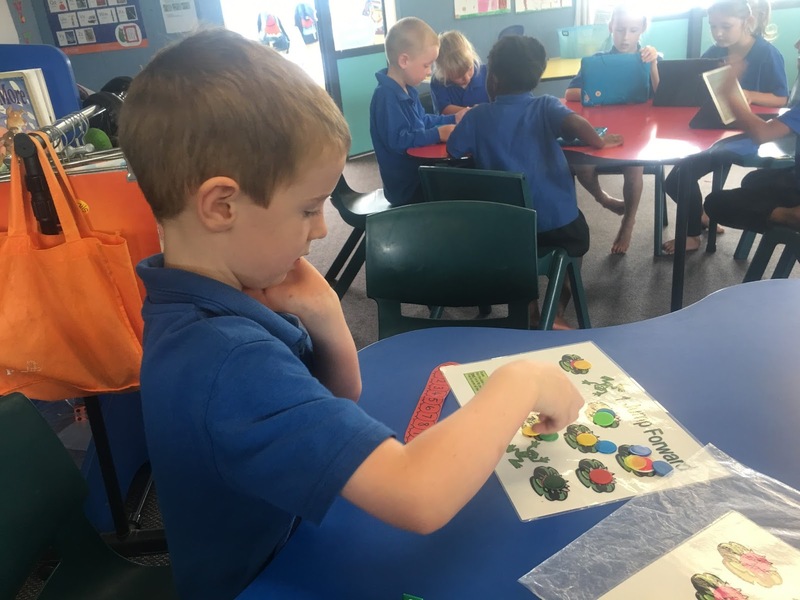 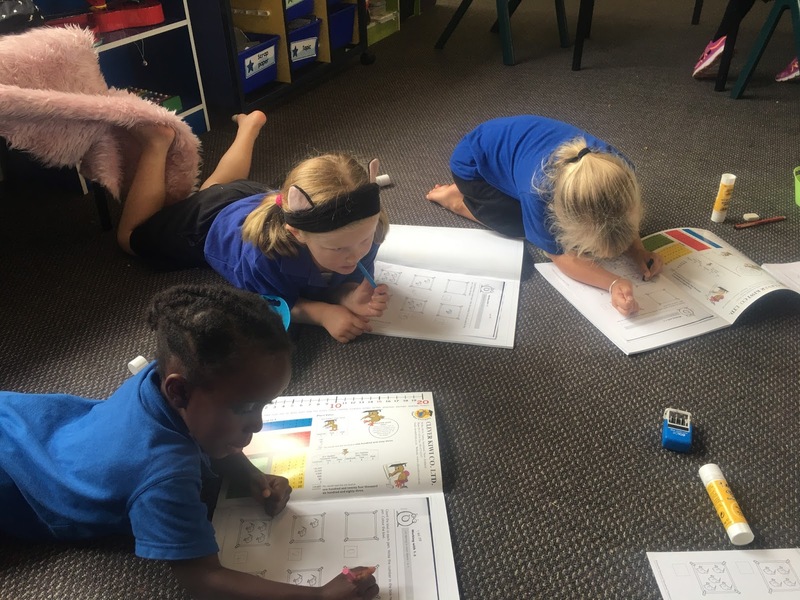 We have welcomed six new students to our class and they are already putting lots of effort into their classwork. 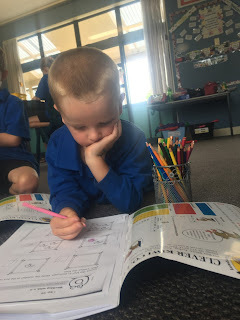 But it hasn't been all work and no play! 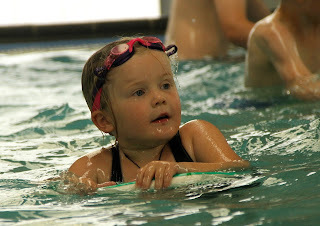 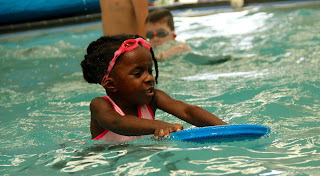 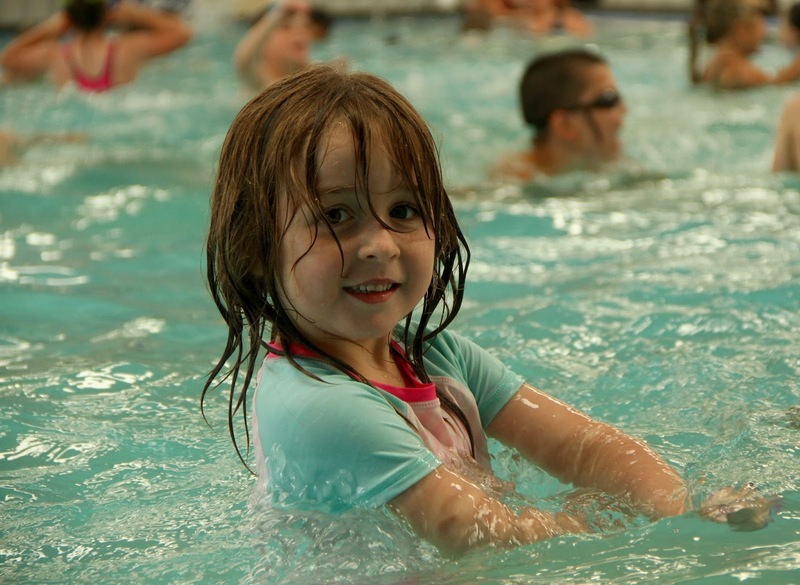 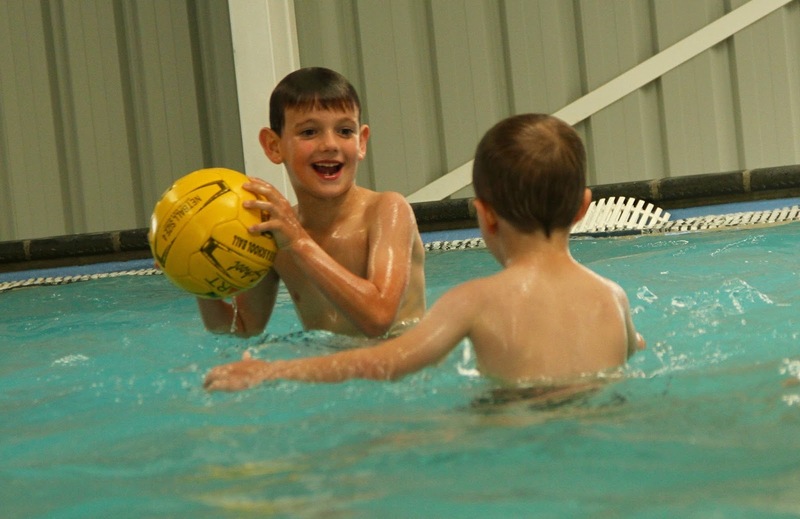 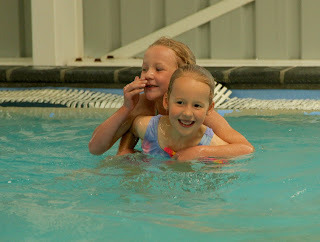 The children have been enjoying swimming almost every day.